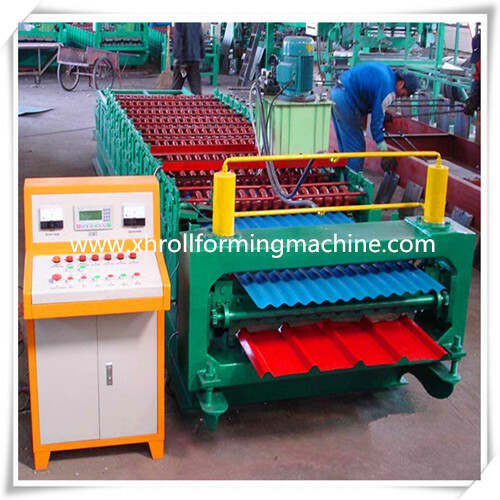 Product categories of Double Layer Roll Forming Machine, we are specialized manufacturers from China, Double Layer Roll Forming Machine, Double Layer Roof Tile Roll Forming Machine suppliers/factory, wholesale high-quality products of Double Layer Wall Tile Roll Forming Machine R & D and manufacturing, we have the perfect after-sales service and technical support. Look forward to your cooperation! 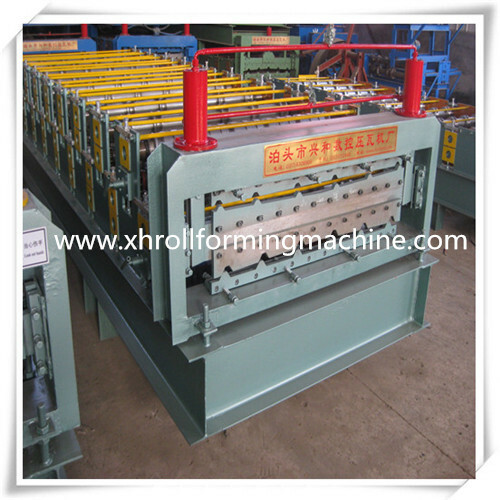 Package for Double Layer Roll Forming Machine: Machine Main Body is Naked, Other Components are Packed in Plywood Box. The double layer model profile can be determined according to the customer requirements.Our company adopts the double layer design can be produced from a machine, small occupation area, convenient transportation, save the cost. We have perfect after-sale service, and can make special design and customize according to the requirements of users, and to guide the user to install, debug, production, repair. 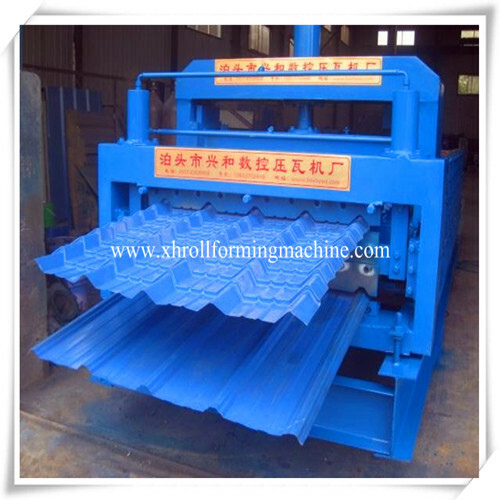 The double layer Roof Panel Roll Forming Machine is economy, two types of equipment can be synthesized in one machine , save covers an area of, and double the cost is much lower than the two single machine, the user is preferred.